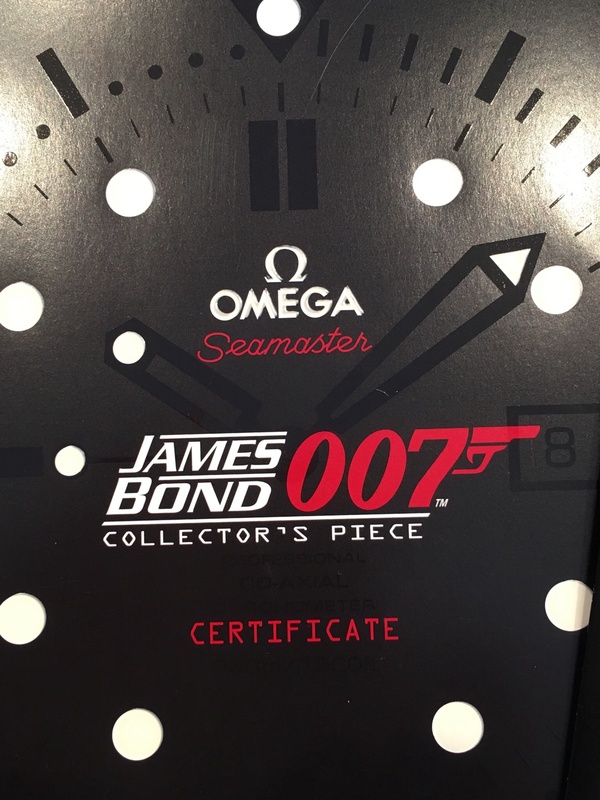 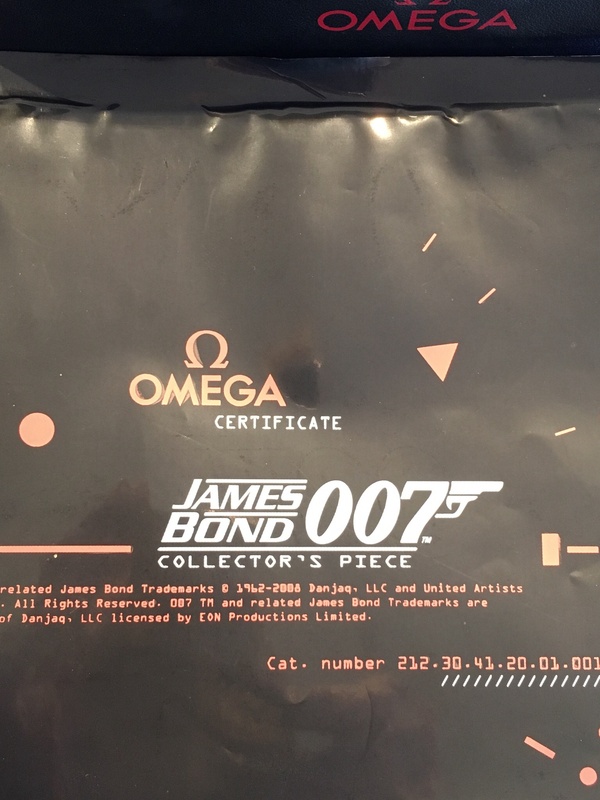 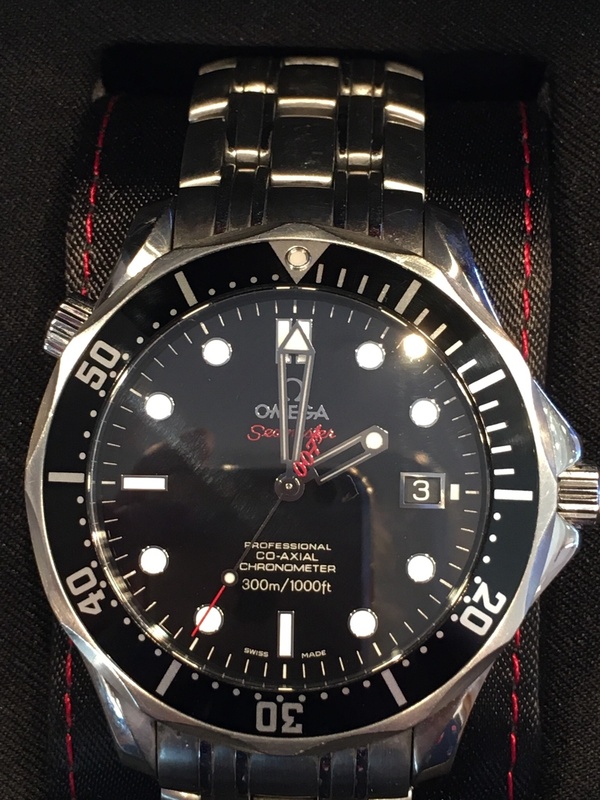 Limited Edition James Bond 007 collectors piece Omega Seamaster professional co axial, waterproof to 300m . 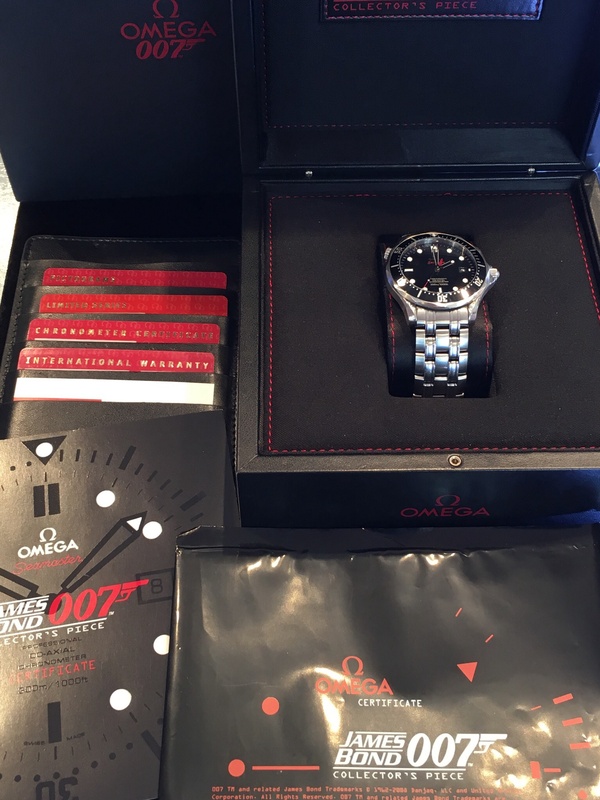 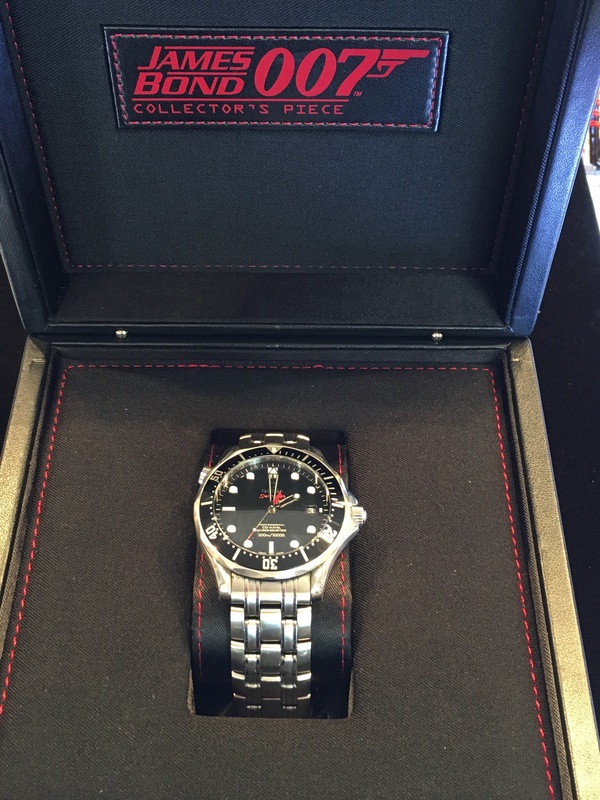 This watch comes complete with everything including original box , outer box, limited edition certificate, instruction manual and paperwork dated 2009 Model no 212.30.41.20.01.001 limited to 10,000 pieces worldwide. 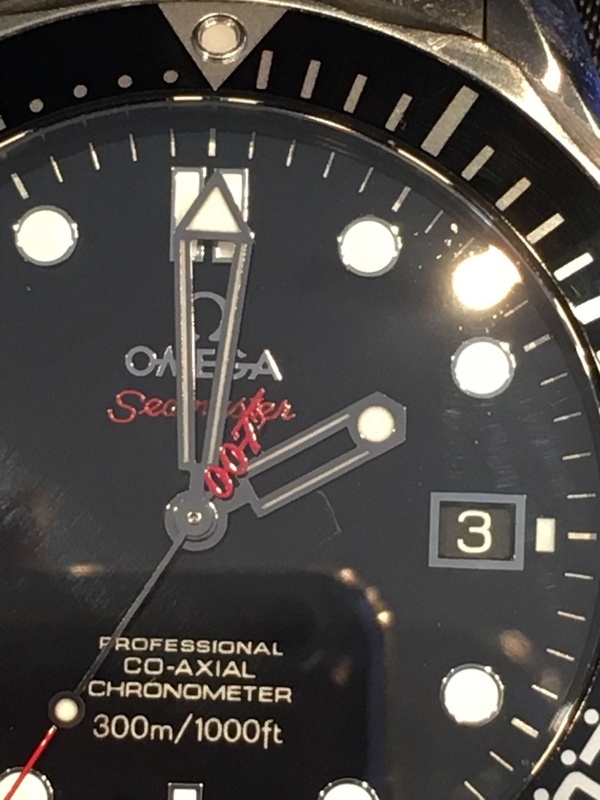 No more watches of this brand.